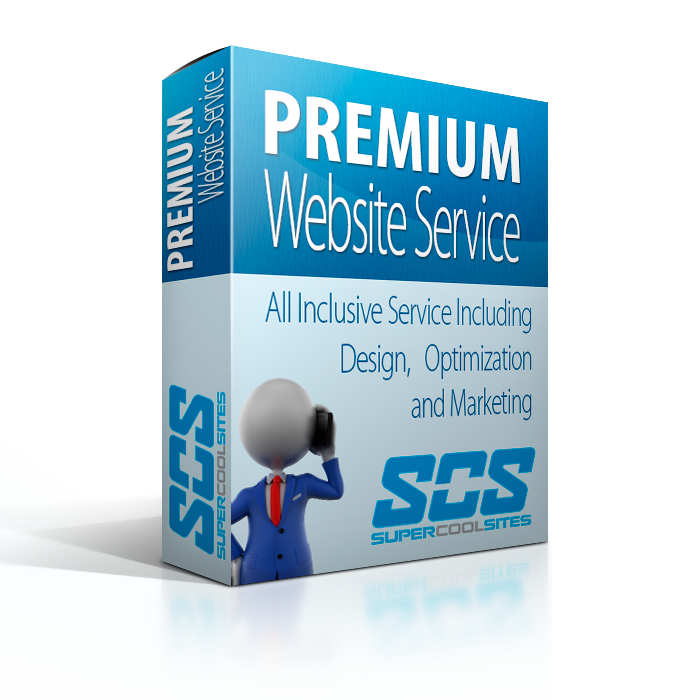 Custom Website Design Columbus Ohio - Super Cool Sites, Inc. Imagine your own custom design, not one of those cookie cutter, everybody has one websites. This design will reflect your values and ideas and be a one of a kind world-class site you can be proud to send clients to.